April, 2017 | Davina Kotulski, Ph.D.
Travel is my pathway to freedom and nature is my spiritual temple. Travel is my pathway to freedom and nature is my spiritual temple where I connect with the beauty of life. 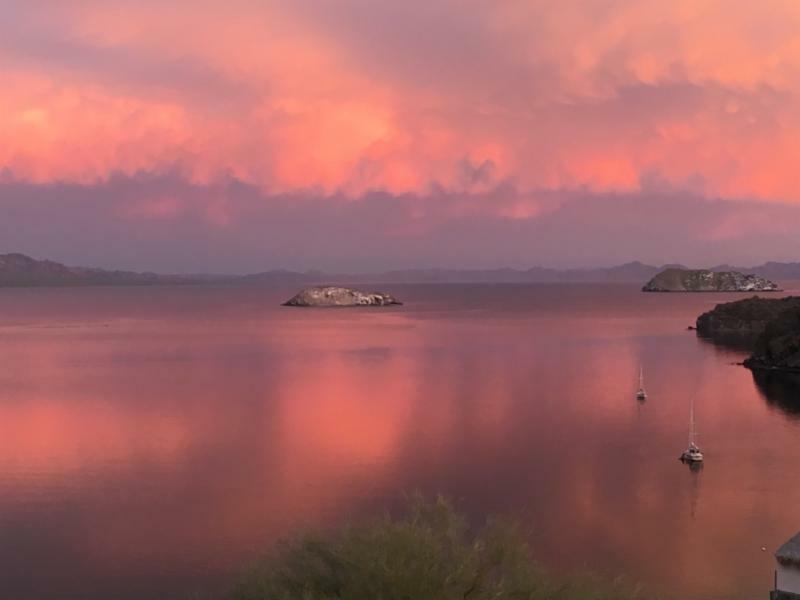 Breathtaking sunrises and sunsets thrilled me in Baja Mexico where I spent a long weekend in early March with my dad and step-mom. If you’d like to see more on the beauty click to my Instagram. at the new Laurel Bookstore in Oakland, CA where I got to see many Bay Area friends and marriage equality activists who I’ve missed so much since I relocated to Los Angeles almost five years ago. People loved the readings, though I struggled to act out all the parts with a cast of one. LOL! We also discussed how to provide more mental health and healing services to reduce incarceration. 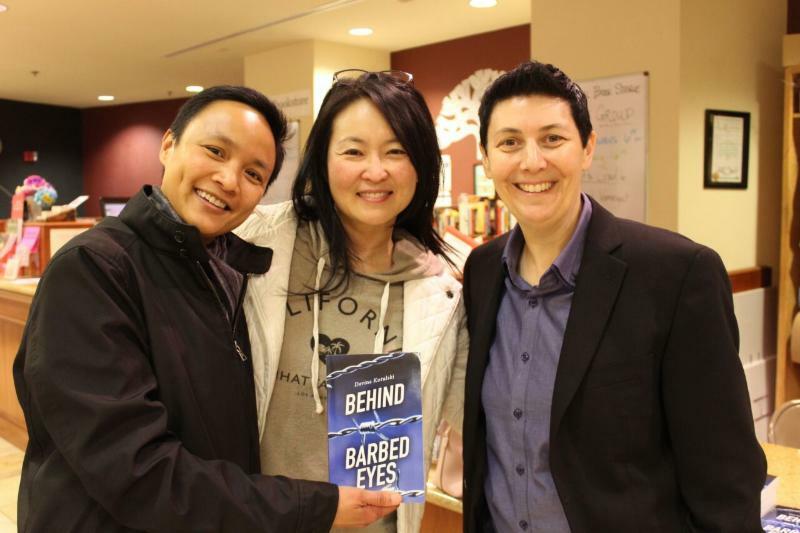 Here’s the most recent 5 star review of Behind Barbed Eyes from a reader in Boulder, Co. If you’ve read the book I’d love it if you’d review the book on Good Reads and/or Amazon. Every review counts. Thanks in advance! You can still get a signed copy from me or you can get your copy of the novel from Amazon, B&N or IndieBound. Last month I was the featured speaker on the Convergence Healing Podcast with Peter Bedard on Healing Shame and Being True to Yourself.